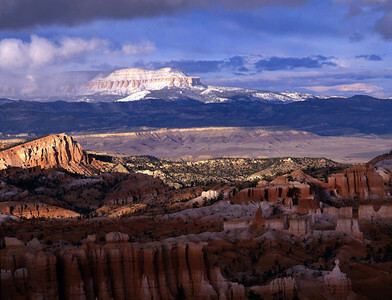 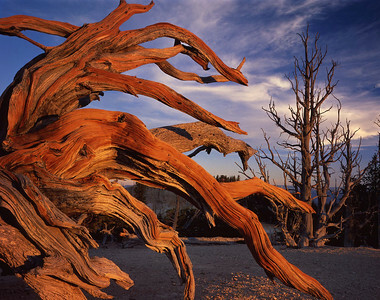 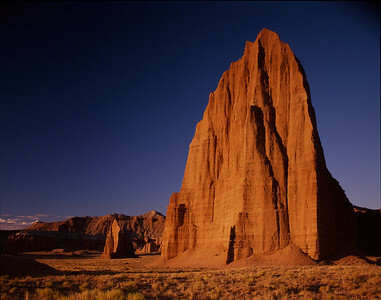 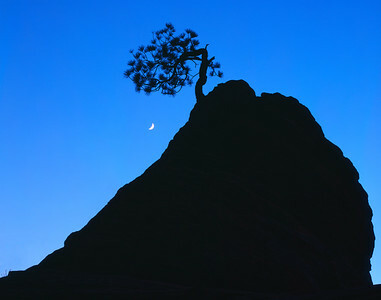 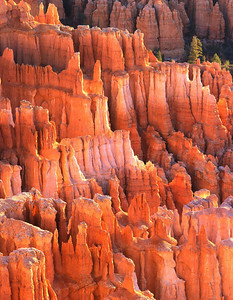 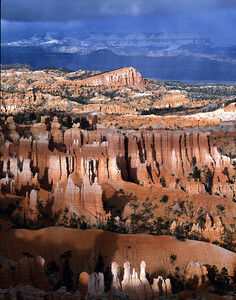 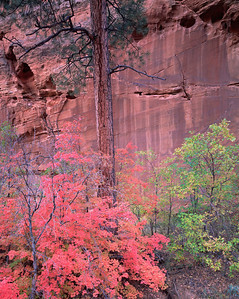 Zion National Park, Utah. 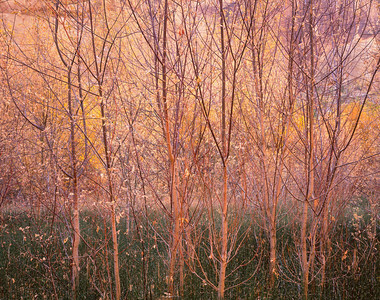 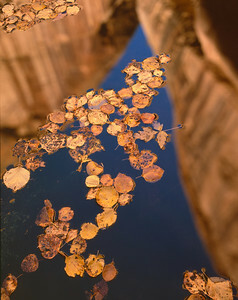 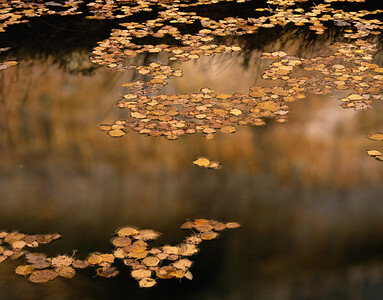 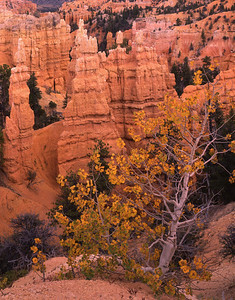 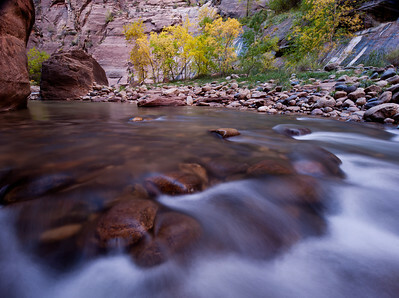 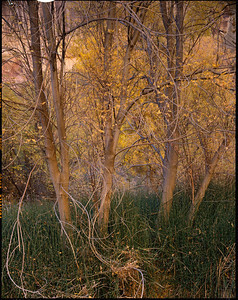 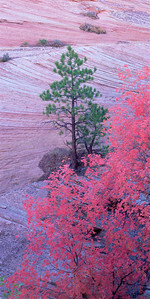 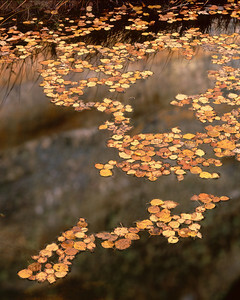 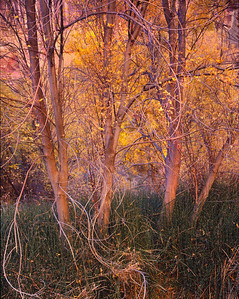 Virgin River Narrows, with autumn colored foliage in the canyon narrows. 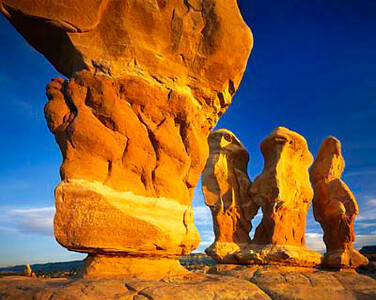 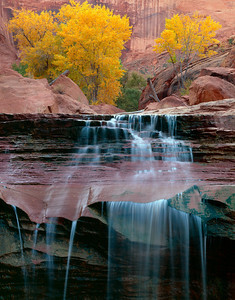 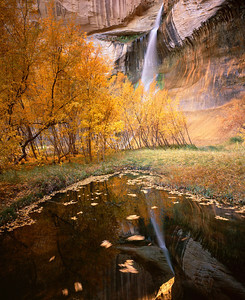 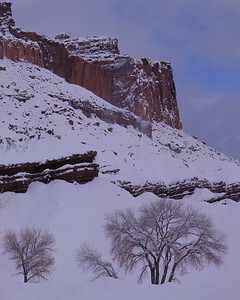 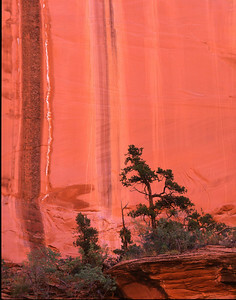 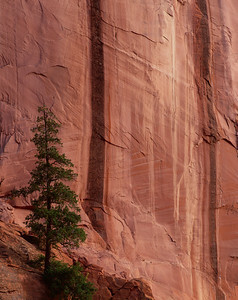 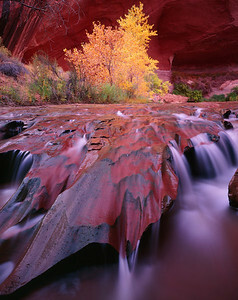 Coyote Gulch, Glen Canyon National Recreation Area, Escalante Canyon Complex, with streams of Coyote Creek over sculpted sandstone, fall colored cottonwood trees, Populus fremontii. 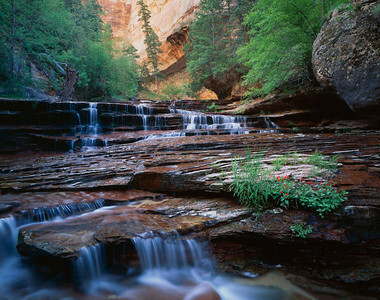 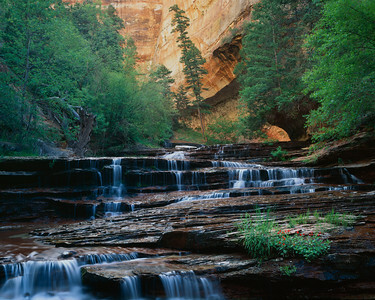 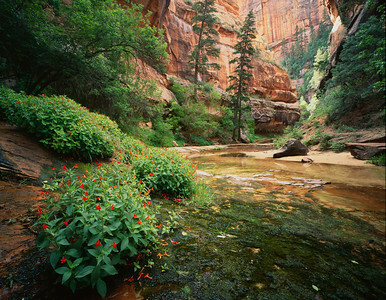 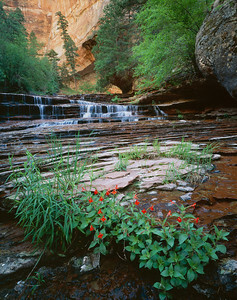 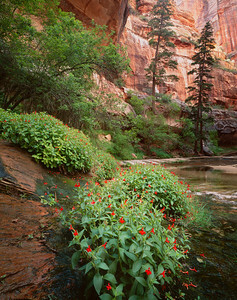 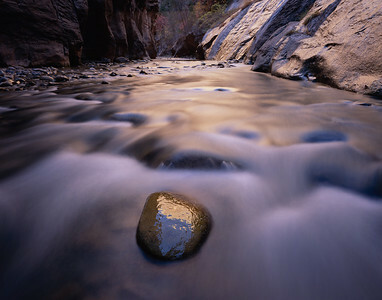 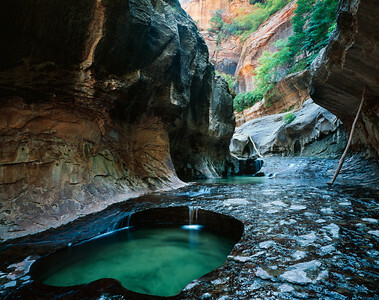 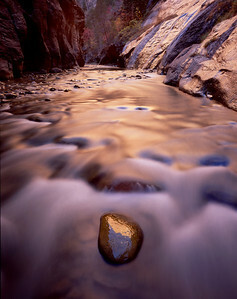 Sculpted pools in the Left Fork of North Creek, know as the "Subway" in Zion National Park, Utah.